Home → Store → Melons! The long and hot days of summer are here and with it have come melons! They are the perfect treat for summer. Whether you cut them up and eat them for breakfast, lunch, dinner, or just a snack in between. They are juicy, sweet, and available now. 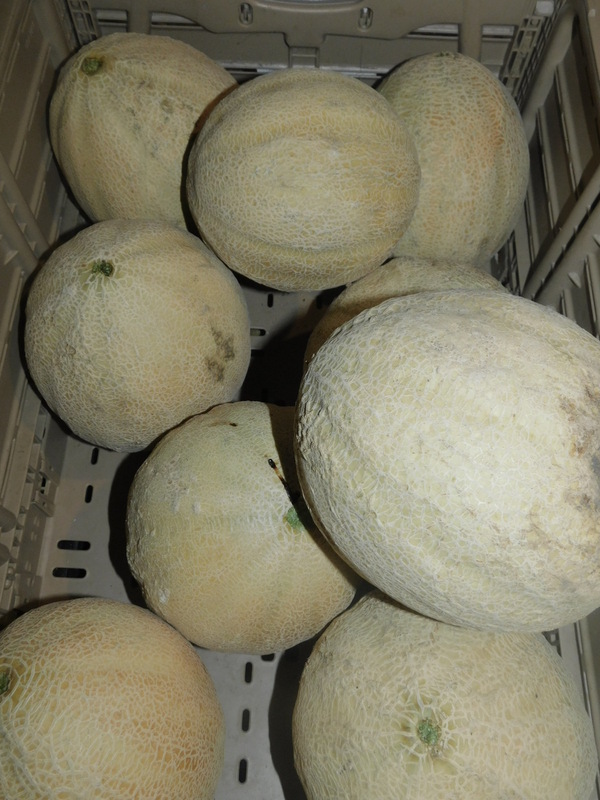 We have watermelons, cantaloupe, and honey dew melons.